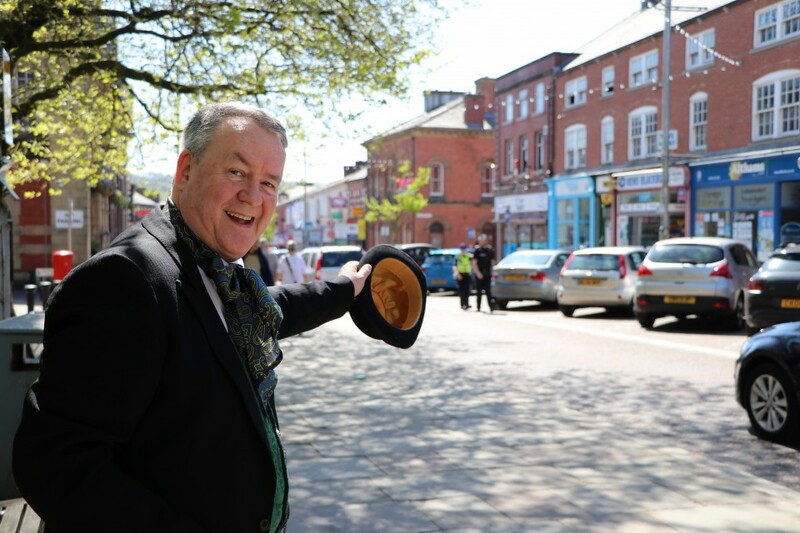 Blackburn Town Centre brings the past to life this weekend as part of a national celebration, Heritage Open Days. 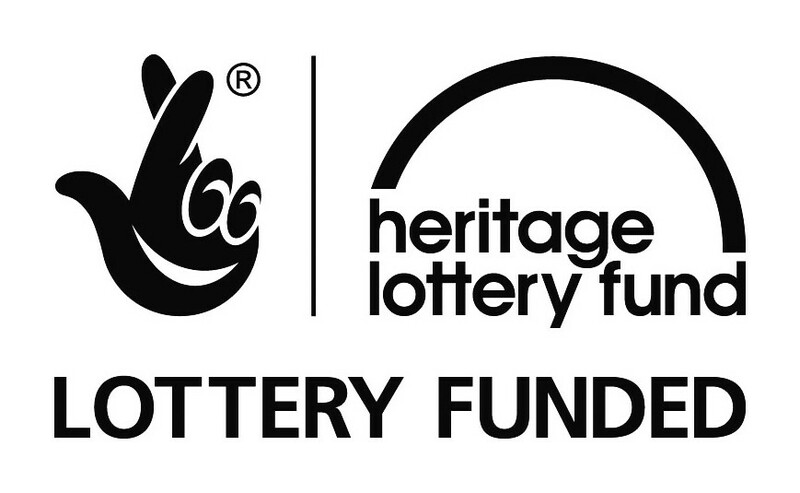 Help your local projects become reality with funding from the Heritage lottery fund. Do you have ideas that are fun, creative, to learn new skills and bring you community together, then come along to a special workshop for support and advice on how to make your local projects come to life.